Life through the eyes of a cat; between a raid and the other and the story of a troubled past, nothing escapes his biting prose, which bares the silent and undisputed rule that cats have always had on the world. 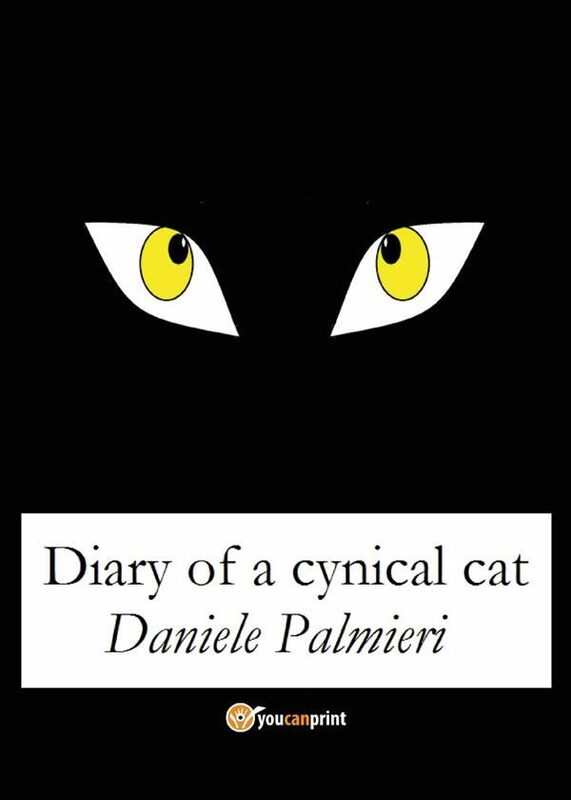 Diary of a cynical cat, an Italian editorial surprise, will be followed by its prequel, "The journey of a cynical cat", soon to be translated. Otros ebooks de Daniele Palmieri.